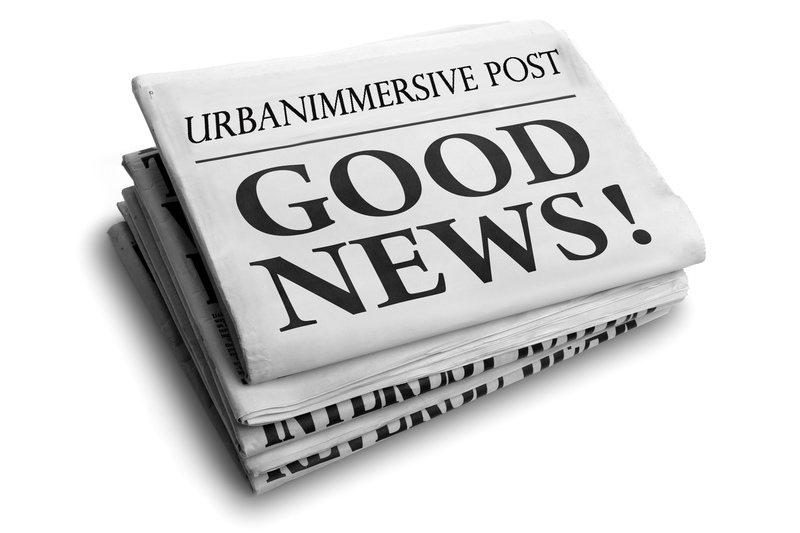 LAVAL, Quebec, Jan. 16, 2018 (GLOBE NEWSWIRE) -- Urbanimmersive Inc. (“Urbanimmersive,” the “Corporation” or “UI”) (TSX VENTURE:UI.V) (OTC PINK:UBMRF), the real estate content marketing platform, is pleased to announce that the Corporation has hired Catallaxy (http://catallaxy.com), a Raymond Chabot Grant Thornton crypto-mining and blockchain group of experts to assist UI’s continued blockchain development and stand-alone crypto-mining operation. In regard to UI’s Ethereum crypto-mining operation, the Catallaxy mandate will be to review and benchmark UI’s mining operation performance to date, assist the Corporation in determining the full operational mining capacity of the actual server room infrastructure and evaluate the investment and timeline required to reach full capacity. The Mandate report will support Urbanimmersive’s decisions in regards to the use and infrastructure of its former 3D server room going forward. “We do realize that crypto-mining can become a profitable and growing segment within our operations just by maximizing our server infrastructure and we want to explore how we could optimize and accelerate what we can do with this stand-alone operation. The opportunity of being assisted and supported by a group of renowned experts such as Catallaxy is a perfect solution for Urbanimmersive to explore and capitalize on the potential within this space and will help keep our focus on our real estate content marketing solutions as shown with our announcement of signing a major affiliate in Ontario last week,” said Ghislain Lemire, CEO of Urbanimmersive. Catallaxy’s mandate in regards to Urbanimmersive’s blockchain integration into UI’s line-of-credit solution will be to assist and consult on UI’s decision and development processes in order to ensure it complies with all accounting rules and regulations required for publicly traded companies. The Corporation believes that the blockchain integration into its line-of-credit solution for its real estate content marketing platform services could allow for accelerated scalability by providing for additional access to credit through Urbanimmersive’s actual and future loan venture partners. “We are looking forward to working with a team that already has a great expertise and knowledge in both crypto-mining and blockchain technology. We think Urbanimmersive project will create a precedent and will help Quebec province move forward on blockchain technology development,” said Louis Roy, CPA, CA Associate and Blockchain leader at Raymond Chabot Grant Thornton.